Thursday, December 13, 2018. – 8 p.m.
Gregorian Monks in velvet dress again arriving @ Budapest! 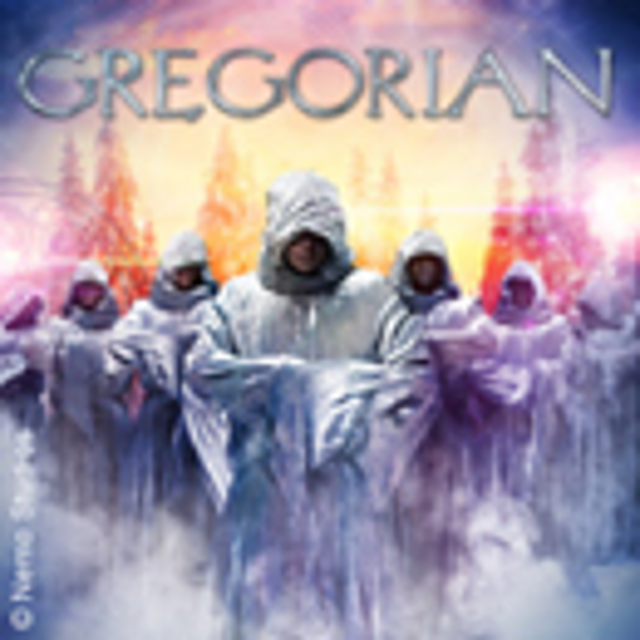 Gregorian will be holding unique Christmas Concerts. The “Holy Chants” will arrive to Budapest in December. The audience will surely enjoy watching, hearing their pop music interpreting, fascinating mysterious mysticism in their own style of Gregorian choral singing. Truly impressive live production to guarantee an unforgettable evening. The Gregorian unique musical combination alongside with traditional Gregorian music and hard rock sprinkled with spectacular special effects as: mirrors, pyrotechnics and unique light projections and some cheeky moves the audience well-recognized with plaudits. The singers are all classically trained singers from England and on stage since 1999. Sold millions of records and toured around the world. Wish to float around on a traditional medieval cantus and modern climatically tour, then grab your ticket before they are sold out. Enjoy the momentous evening full of surprises and Christmas Spirit at its most pure performance.